The Lille is playing its last chance for the title … A draw or a defeat would allow PSG to be Champion of France on this 32nd day of Ligue 1! The Dogues will do everything to delay the deadline and will want to take advantage of the defeat of Lyon to Nantes (2-1) this Friday evening to comfort a little more their 2nd place (+5 points on the OL). The LOSC has just taken 10 points out of 15 at stake against Dijon (1-0), St Etienne (1-0), Nantes (3-2) and Reims (1-1). The only error of the protected Galtier is the setback against AS Monaco (0-1) on March 15 last. The Dogues are determined to take points against a PSG that was not inspired against Strasbourg (2-2) at home on the last day. The Parisians were particularly successful in Dijon (4-0), against Marseille (3-1), Toulouse (1-0) and ahead of Nantes (3-0) in the semi-finals of the Coupe de France. On the outside, Paris lost points in Bordeaux (2-2), Strasbourg (1-1) and Lyon (2-1), so why not in Lille? A draw will do the business of the PSG who would be Champion of France. The Paris club remains on 1 draw without flavor against Strasbourg (2-2) at Parc des Princes last weekend. Lille was also hooked on Reims (1-1) on the last day. The record of LOSC at home is very good: 10 wins and 4 draws against 2 losses. PSG had struggled to beat Lille in the first leg (2-1). Paris will be deprived of Marquinhos, Neymar, Cavani, Di Maria all wounded. 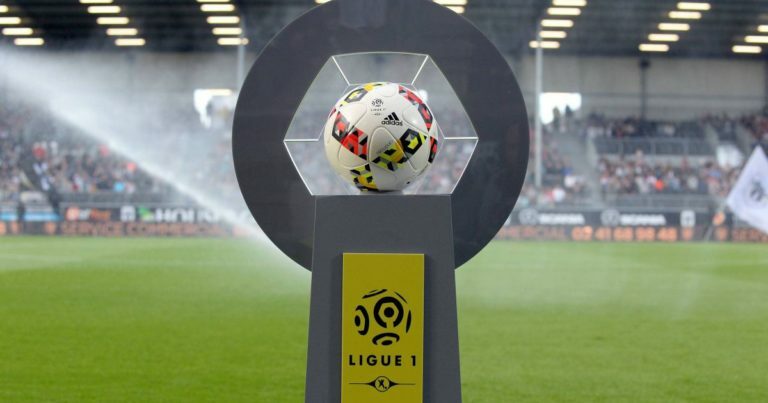 The LOSC could offer the head of a PSG demobilized and reduced by injuries and who is likely to have the lead in the final of the Coupe de France scheduled April 27.